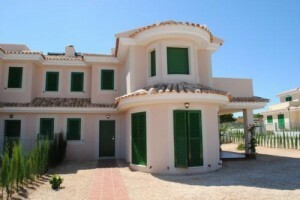 Villa for sale in Mallorca. 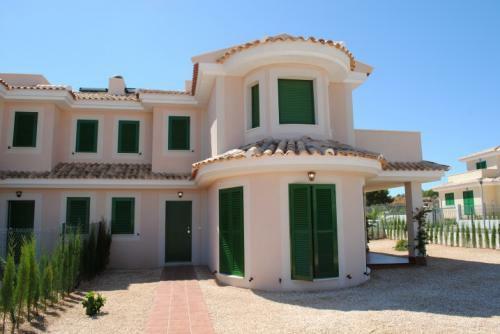 Beautiful newly built semi-detached house with good quality on Majorca’s east side. 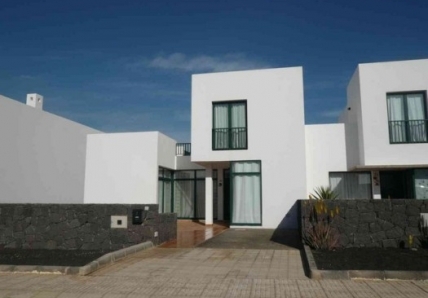 The house is ready to move in to and has 2 bedrooms, 2 bathrooms, double glazed windows, large living room with lots of glass doors out to terrace. Kitchen with separate laundry room, small storage room. 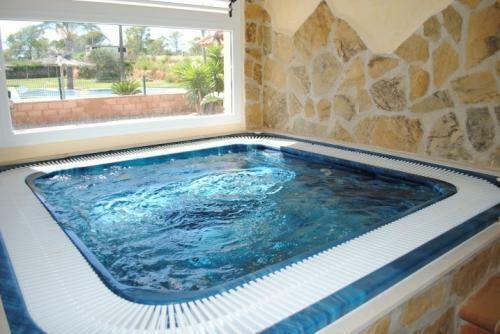 Here you can also select between the different furniture packages and even build your own private pool. 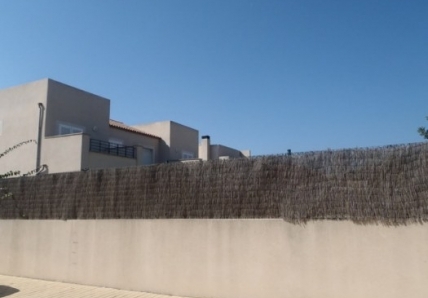 These houses are located in an exclusive residential development located in Cales de Murada, close to Manacor on the East Coast of Majorca. The project will offer various property types to choose. The community also features a large communal pool with water beds and surrounded by 2,800m2 of grass lawns with trees and bamboo shades; a children´s playground; private residents club with bar, dining area and large open-air terrace; sauna; Jacuzzi and changing rooms – everything you´ll need to make your holidays unforgettable! All located in a natural setting, surrounded by pine forests, gardens, and a few metres from the delightful beach at Cala Murada. There are several beaches in the area; 900 metres from Cala Murada beach, and close to the various other coves which litter the coast of Manacor: Cala Murada; Calas Domingos Grand and Petit; Cala Antena; Cala Mendía; Cala Romántica; Cala Magrana and Cala D’or, to name but a few. The Vall D´Or Golf Course is just 5 km away. April 19, 2014 in Baleares.